Scapular of Our Lady of Mount Carmel. Use your own iron and machine stitch or hand-sew. 8504 N. St. Michael’s Rd. 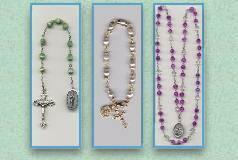 10 badge style Green Scapulars. Pre-cut felt wool squares, iron-on images, cord. **Our listing of the vendors above implies no endorsement of any theological position and is meant only to provide information on obtaining supplies at lowest cost to our members. 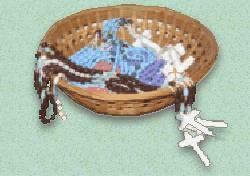 Middy braid is used for the Brown, Green and Red Scapulars. You should use no larger than ¼ wide.